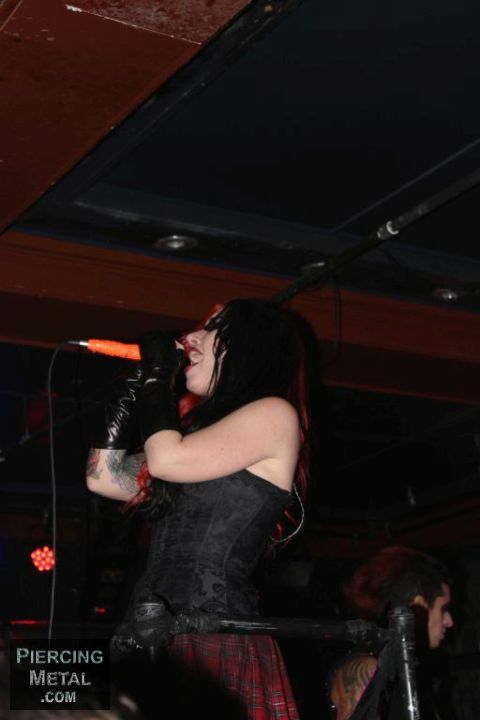 I was finally catching the band New Years Day who were performing as one of the support acts for the Otep show in NYC. Here is the gallery of images that I secured during their set. They are a band worth seeing for sure. I never thought that I would thank the likes of a Social Network such as Google+ in finding out about a band and I realize that this might sound strange to you conventional music fans who do this all the time. The reason is simply based on when you are an active reviewer of the scene’s provisions you are literally bombarded by emails from press representatives, managers and sometimes bands themselves who are all vying for your time as it applies to their talents. Despite the relatively full plate I was intrigued by the California based Melodic Metalcore band called Stitched Up Heart and their tasty three track EP so I wanted to use the time to talk to you a little about them in hopes you find them of similar appeal. The band has only been around since 2010 and according to some research has done the Warped Tour along with some other notable appearances. 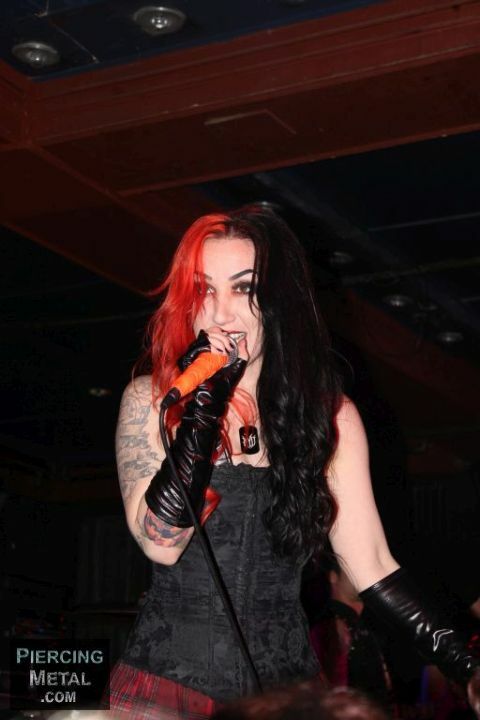 Fronted by the energetic and very visual vocalist Mixi, they infuse some Punk angle into high energy Rock and in the end left me feeling they were a brand of Melodic Metalcore but one that does not use growling vocals and instead keep it on the clean side for the most part. I had to say that I really liked Mixi’s vocal register as well as her unique look.